ITTA BENA, Miss.— A Mississippi Valley State University faculty member is now leading a state organization for developmental educators. MVSU Director of Academic Success and Student Development Heather Tanner was recently sworn in as president of the Mississippi Association for Development Education (MADE) Nov. 9 in Jackson. As president, Tanner will have the opportunity to influence MADE’s mission to improve the theory and practice of Developmental Education. Because of her position, MVSU will also serve as the site for the association’s upcoming annual conference, slated for Nov. 7-8, 2019. 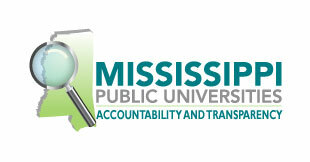 “I am so excited to share all that the Mississippi Delta has to offer to every member to MADE,” said Tanner. MVSU Assistant Vice President Dr. Johnny Jones said he is ecstatic to have an MVSU staff member take on such an important role. “Educational developers possess the leadership skills necessary to bring people together to engage in authentic conversations about enhancing student learning. As Mrs. Tanner take the helm as president for the Mississippi Associate for Development Education, I know she will galvanize the higher education stakeholders in the State to ensure each student has the academic support they need to be successful,” he said. A native of Culver City, Calif., Tanner is a graduate of Southern University and A & M College in Baton Rouge, LA, where she obtained a Bachelor of Arts in Spanish Linguistics. The former Miss. Southern University (1996-97) has worked for the Los Angeles Unified School District as an English as a second language (ESL) and adult basic education instructor. In 2005, Tanner returned to Southern University to serve as the study abroad coordinator and service learning instructor within the Center for International Education before joining MVSU in 2015. 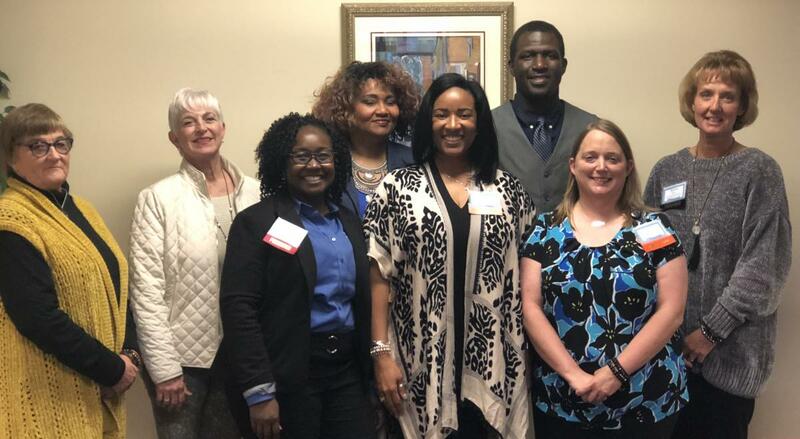 MADE was founded in January of 1981 when James Barber, from Copiah-Lincoln Community College in Natchez, called together a group of developmental educators from across the state to form an organization based on the National Association for Developmental Education. Over the years, MADE has become a driving force in colleges and institutions across the state, ensuring that students receive an education that is based on their beginning capabilities and one that will take them as far as they can go.